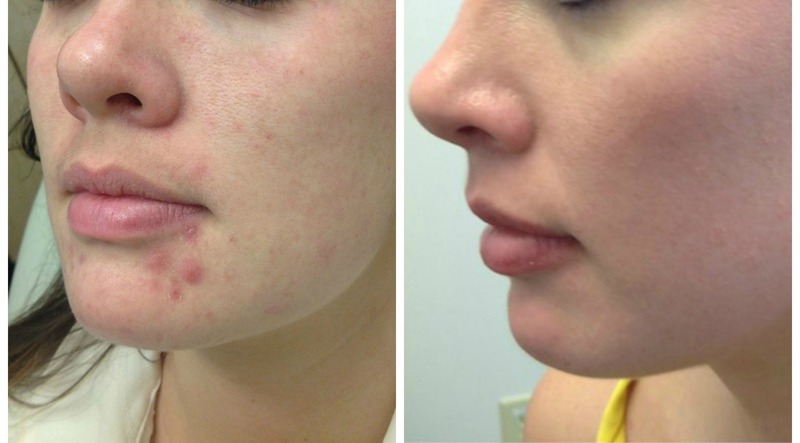 Isotretinoin (formerly known as Accutane) is used for the treatment of severe cystic acne. Many dermatologists also support its use for treatment of lesser degrees of acne that prove resistant to other treatments, or that produce scarring. 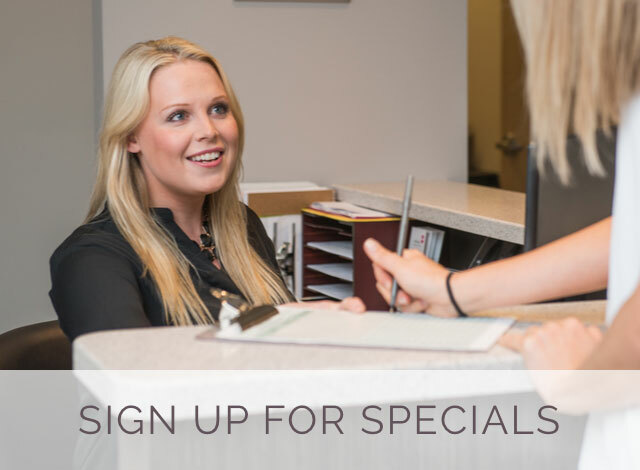 We are often asked about Isotretinoin–many are fearful of the medication while others come in asking for this treatment due to great results of friends and family members. I’ve never had covetable skin — I remember using heavy pressed powder to cake my face in 9th grade, back when the hormones first started kicking in. But it wasn’t until I entered my freshman year in college that the problem really took a turn for the worse. The breakouts I had come to count on each month became exasperated by deep, underground bumps…. the kind that don’t go away for weeks, and build on top of one another. Whether it was the different environment or the stress of being out on my own for the first time, I’m not sure; the only thing I did know was that I did not want to be seen in public. Not the most ideal situation for a girl trying to make new friends! Fast forward to six years later, and the problem hadn’t lessened. 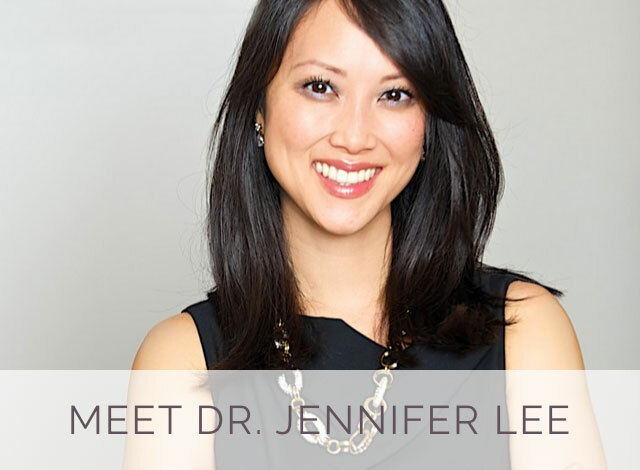 I started to see Dr. Lee at REN Dermatology​: I told her how I’d had this persistent acne—the severity of which had come in different seasons of life—for as long as I could remember. It seemed like I had​ tried every typical treatment option since my first dermatologist appointment at 14. I was 25 and I wanted perfect skin, gosh dangit! Before we agreed to start Isotretinoin, we went through my medication history to see what hadn’t worked​, ​and began trying various other topical medications. Dr. Lee even suggested a no-dairy diet… which did work on the frequency and severity of smaller breakouts, but unfortunately not for the cysts and ​scarring. When we felt we’d exhausted all ​other ​options, I looked forward to starting Isotretinoin. I had friends who had gone through the process, so I was pretty prepared for ​the possible drawbacks​. I knew how dry my skin could get, and of course was counseled on other more severe potential side effects. 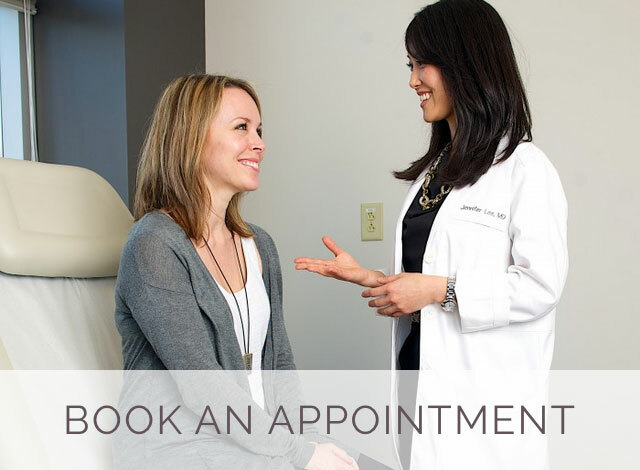 I had monthly appointments with Dr. Lee, where we reviewed those possible​ side effects and checked my blood work regularly. ​Besides ​my impatience to achieve ​a ​​clear complexion​, ​dry lips and skin were ​my biggest setbacks​. 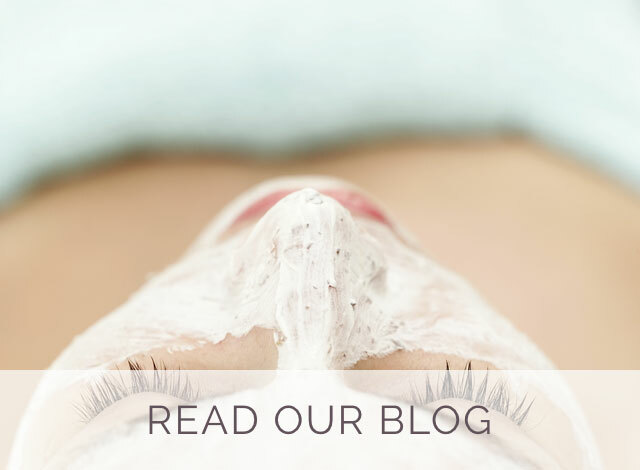 The challenge was finding a facial treatment that worked for my particular skin. Fortunately, I discovered ​​an all-natural balm, Egyptian Magic, which totally lived up to its name. Once I started using the cream, it was smooth sailing. My treatments ended several months ago, and I couldn’t be happier with the result. As silly as it may sound, my skin problem majorly impacted my moods and confidence for years… if it was really bad, I even had trouble looking people in the eye. I hate that it held that much power over me, but the truth’s the truth. I still can’t get over the fact that I can now roll out of bed and run to a local coffee shop without thinking twice. I haven’t been able to do that in 11 years! I’m getting ready to be married in a few weeks, and I can write with confidence that my skin has never looked better. My friends tell me I’m glowing… and I believe them! Isotretinoin is extremely drying for the user’s face and lips. We recommend using NeoCuits Bio-Cream Riche (you can purchase this at our office) to combat the dryness + a humidifier.